As a graduated of Denver Business College, and a Title Agent/Producer License: Florida, New Jersey & New York. 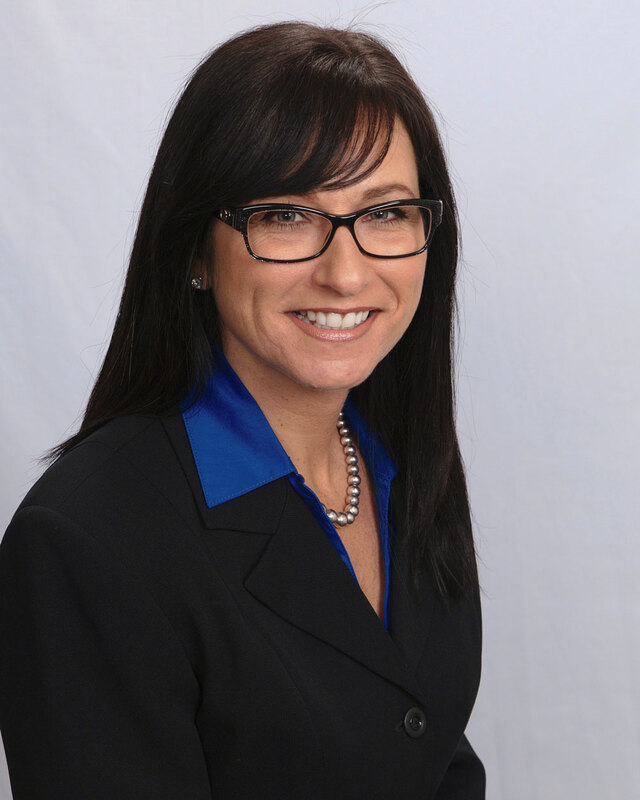 Mrs. Moret-Antish has more than 28 years of experience in the Title and Settlement Industry and is involved in the day-to-day operations, reviewing title and closing residential and commercial transaction. Mrs. Moret-Antish leads the staff in providing quality customer service to each and every client. Register Settlement Services prides themselves by having each employee cross trained so that no client is asked to wait for an answer from another department. Register Settlement Services has handled many Commercial Transactions throughout Florida, New Jersey and New York. At Register Settlement, our main mission is simple: Provide reliable, fast, friendly and accurate service and a Turnkey Solution for all your real estate closing needs. With 20 years of housing experience in the South Florida housing industry, Rachael Craig-Dunn brings her phenomenal marketing skills to Register Settlement Services LLC. Ms. Craig-Dunn, formerly the Executive Director of Housing Foundation of America Inc. brings her passion and expertise for closing Real Estate transactions, to all first-time homebuyers, homeowners, realtors and lenders that she encounters. Rachael studied at the University of Technology in Jamaica completing her education in Institutional management. 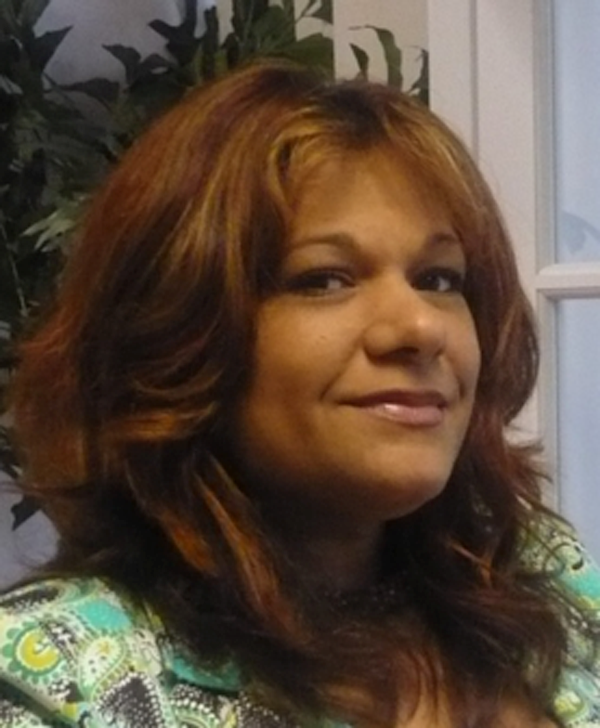 In South Florida she has gone on to further certifications in real estate and is also a certified HUD housing counselor. Rachael has an in- depth understanding of the whole home buying process from start to finish. Her wealth of knowledge coupled with her willingness to learn, enables her to move seamlessly through diverse cultures, which brings a freshness and growth to all businesses that she works with. Ms Craig-Dunn is a single mother of two beautiful young adults and has a passion for travel, the arts, and her community.